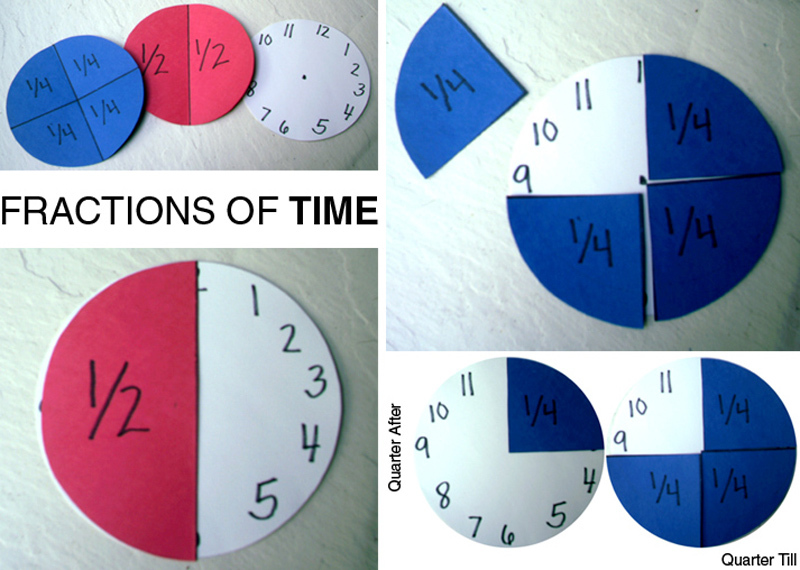 I created fraction puzzle pieces to help kids understand the parts of an hour. This is a great activity for visual learners. They can see thirty minutes is half of an hour and fifteen minutes make up a quarter of an hour. Also, kids can see that two quarters equal one half as they play around with the pieces. Now to make one myself. I recently found your blog and I love your ideas!!!! Thanks for the nice compliment! I found your blog a couple days ago and LOVE all the projects you do with your students, super creative! Erin, I love this idea. I'm creating a round up post on time activities and I would love to share this post with your main picture. Of course I would be linking back to this page and mentioning your blog. May I have permission to use your picture. Thank you!